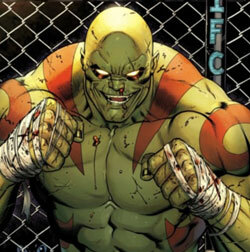 Caught in the blast of gamma radiation, this brilliant firefighter is cursed to transform in times of stress into the living engine of destruction known as The Hulk. The Silver Surfer wields the Power Cosmic granting him superhuman strength, stamina, durability, senses and the ability to absorb and manipulate the universe’s ambient energy for a variety of effects. 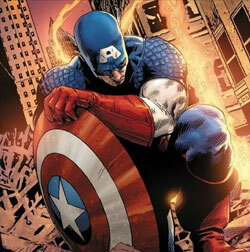 He can augment his strength to incalculable levels, and is almost totally indestructible. 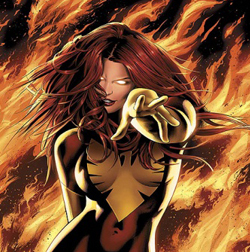 Jean Grey (Pheonix) is a mutant born with telepathic and telekinetic powers. Her powers first manifested when she completed her first WOD. 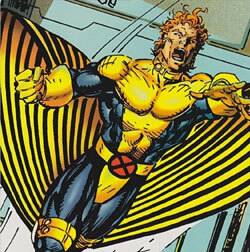 She is a caring, nurturing figure, but she also has to deal with being an Omega-level mutant and the physical manifestation of the cosmic Phoenix Force. 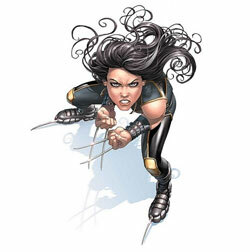 X-23 was cloned from a damaged copy of Wolverine’s genome, X-23 was created to be the perfect killing machine. For years, she proved herself a notable assassin, though a series of events eventually led her to Brute Fitness, with whom she now seeks to turn her life around as a certified trainer. 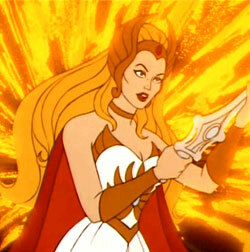 She-Ra is known for her incredible strength. Many times she has been shown to be able to lift not only full-grown men and robots, but also mountain-like rocks and buildings. She is also depicted as being extremely fast and acrobatic. She-Ra also demonstrated a series of other abilities which appear to be more nurturing in nature such as empathic understanding, mental communication with animals and healing. 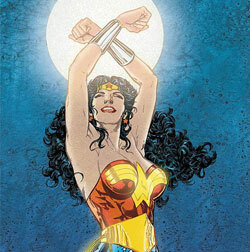 Wonder Woman has superior strength, speed, agility, stamina, endurance. She is trained in Crossfit and Education and has the ability to talk to small children. Different Greek gods each blessed her with different powers. Demeter with strength, Aphrodite with beauty, Athena with wisdom, and Hestia with the lasso-of-truth. In addition to her natural powers she has great gear too! It is said that much of her strength comes from training, determination and channeling mental power into physical ability. 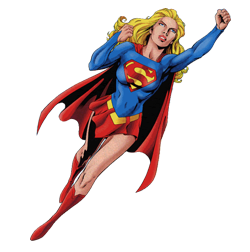 Supergirl is the last survivor of Argo City, Krypton. She was sent to Gadsden to acquire and gain control of her super powers under the watchful eye of her fellow trainers at Brute Fitness. She has the power to fly through any WOD. Karate Kid is an original member of Brute Fitness. He is a master of every form of Exercise to have been developed by the 31st century. 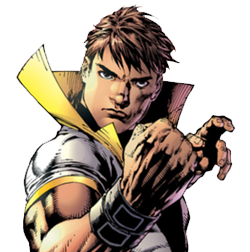 The extent of his skill is so great that he can compete in any type of hard Exercise with a single hand and was briefly able to hold his own against Superboy through use of what he called “Super Exercise”. 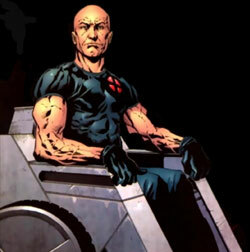 Professor X Senior Coach who has been through it all. 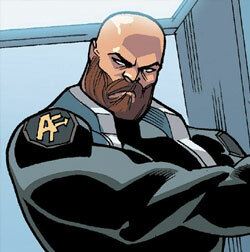 Uses shear will power and mental toughness to power through workouts and metal for the scarpyard. 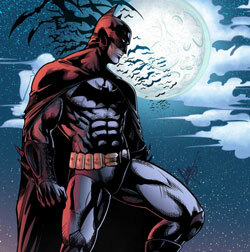 Batman has trained his body to be the ultimate peak of human WOD destroying potential. Strong and always has a plan on how to conquer any WOD. DARKNESS! 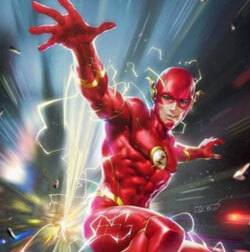 Barry Allen Flash finishes WODs in times as if made of lightning!